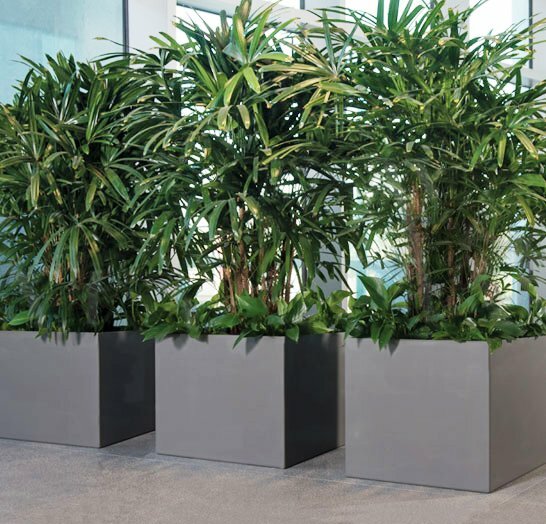 Space-saving, commercial ash urns fit just about anywhere! 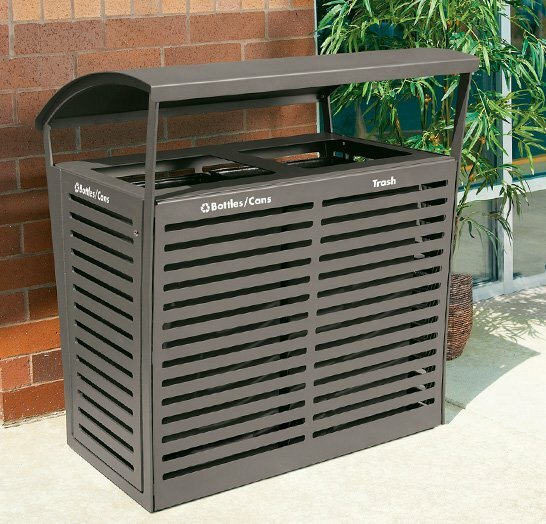 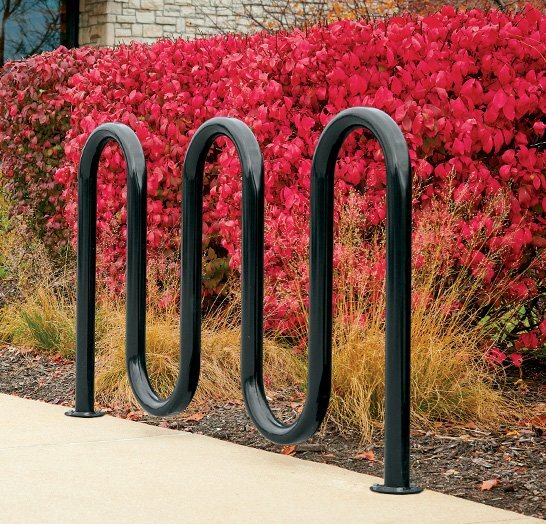 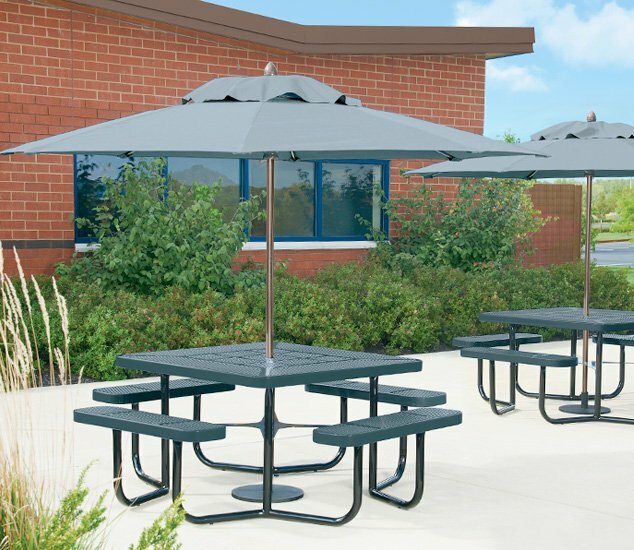 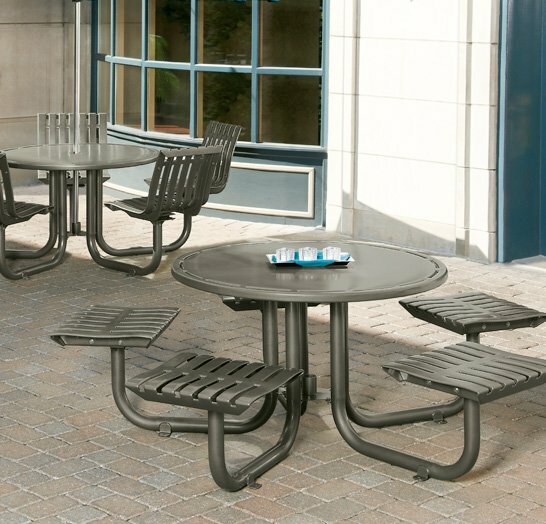 Each slim 42" high tube holds a large capacity container for cigarette litter and ash. 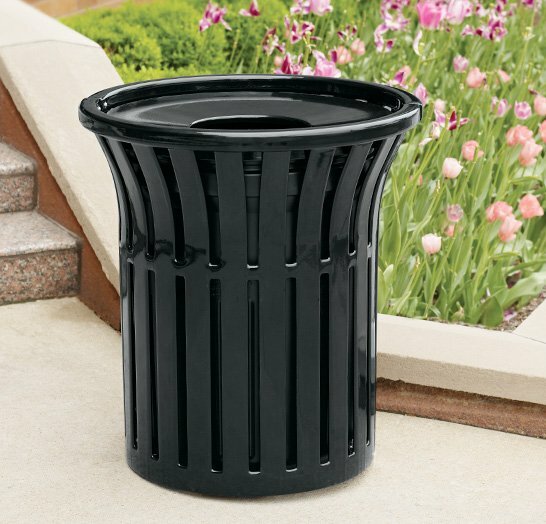 Each slim 42" high tube holds a large capacity container for cigarette litter and ash.